← Who can help me convert this WMF image to PDF file? We all know that there are many kind of image formats,such as JPG,BMP,TIFF,GIF,PNG,etc.One of the most famous image format is TIFF format.TIFF is short for Tagged Image File Format.It is popular among graphic artists, the publishing industry,and both amateur and professional photographers in general.TIFF is a lossless format, so you will not lose any of the detail contained in your picture. If you want to convert mhtml to tiff format,you can use the software HTML Converter Command Line which can be loaded at http://www.verypdf.com/htmltools/htmltools.zip .HTML Converter Command Line allows you to convert web pages to PDF, PS (postscript), WMF, EMF vector formats.It also allows you to create previews or thumbnails of web pages in a number of different formats, such as TIF, TIFF, JPG, JPEG, GIF, PNG, BMP, PCX, TGA, JP2 (JPEG2000), PNM, etc. 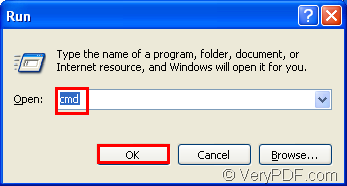 There are more information about HTML Converter Command Line at http://www.verypdf.com/htmltools/index.html and http://www.verypdf.com/htmltools/htmltools-manual.htm. 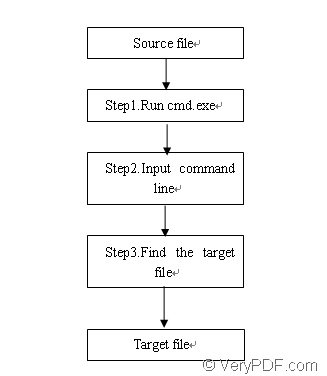 There are some steps to convert mhtml to tiff format in following content,and the form in Figure1 is the flow path of the whole conversion. You can click “start”—“run” and input “cmd” in “open” edit box of the popup dialog box,then click “OK” to run cmd.exe program.Please see Figure2 and Figure3. 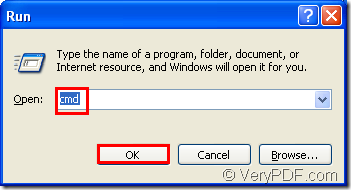 You can also press “Windows” + “R” to open the dialog showed in Figure3. In cmd.exe dialog box,you can input the commands to convert mhtml to tiff.Please see Figure4. 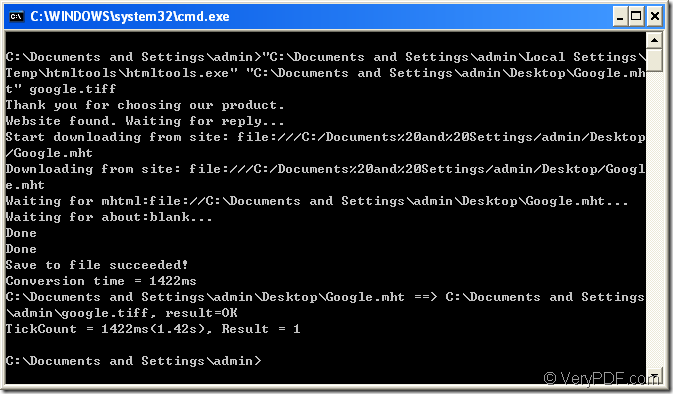 "C:\Documents and Settings\admin\Local Settings\Temp\htmltools\htmltools.exe" is the path of called program—htmltool.exe. google.tiff is the name of target file. 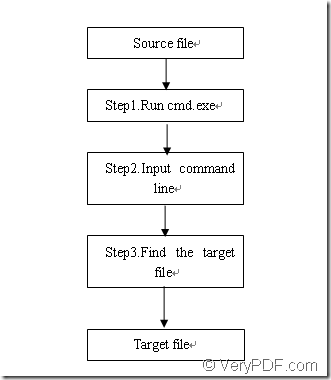 Because you didn’t specify the directory of target file,it will be saved in current directory C:\Documents and Settings\admin by default.Please see Figure5. The the conversion of mhtml to till format is over,you can have a try with HTML Converter command line. 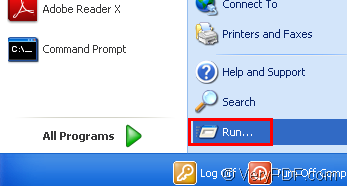 How to print OpenOffice Draw to PDF file?